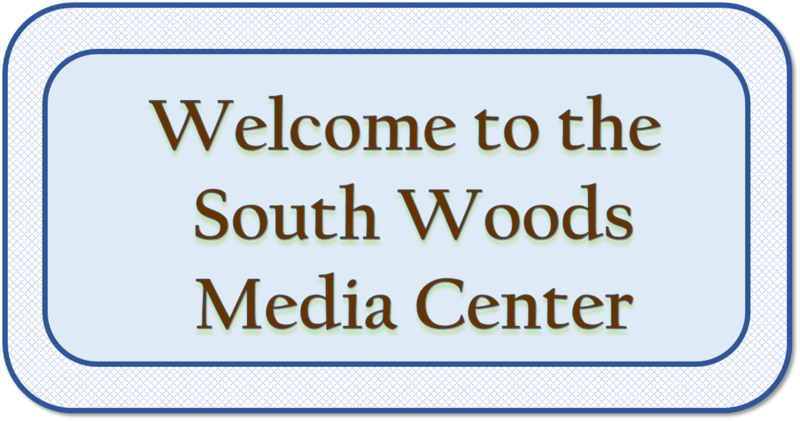 At South Woods Elementary School your child has a scheduled Library visit about once per week. 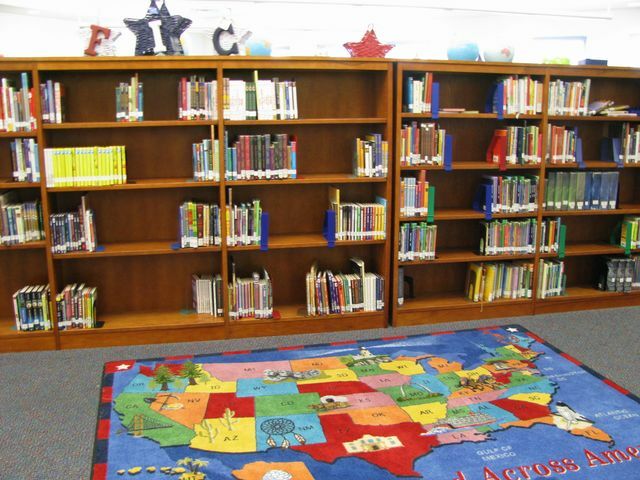 In addition, your child has access to the Library Media Center at any time with a Media Pass from their classroom teacher. 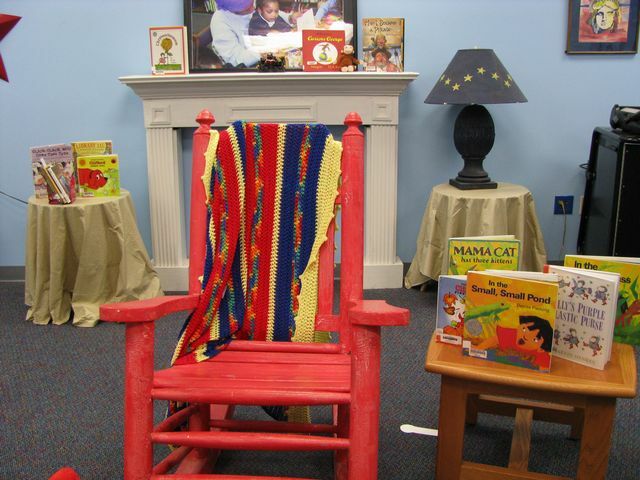 The Media Center is also open for “Morning Media” from 8:05-8:25 for Book Checkout, Independent Reading, or creative activities like art and Legos.